I had a Windows 10 x64 home Pc on which I could create a Recovery Disk. I had upgraded to win x64 Pro recently and since then I ger the error that some files are missing and I cannot create a Recovery Disk. No answers in the net, nor i dont have a patience to look. So i solved problem with good third party tools. It might be a hastle but if you're experiencing these problems you can do a fresh install of Windows 10 without removing your files. Hope this helps. I am not quite sure and another member could correct me but if I create a recovery disk is it only useable for my computer or if I had the same OS (I have Pro as well) the iso/dvd can be used to fix another persons computer errors for the OS. 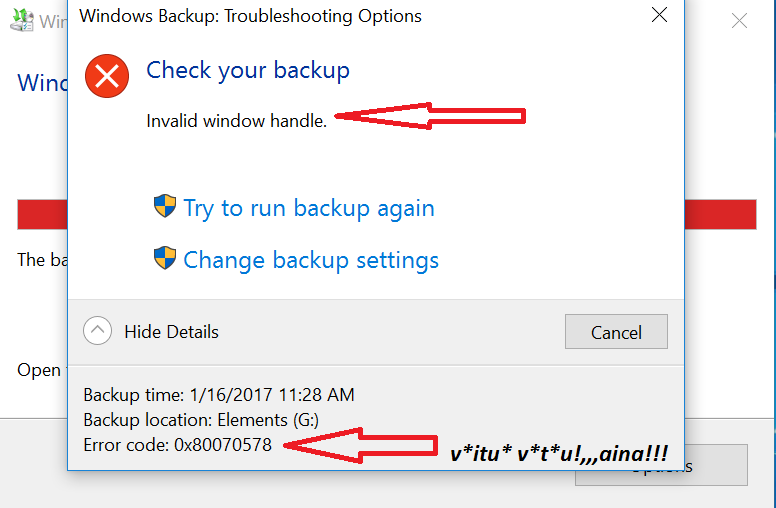 Troubleshoot How to create a Windows 10 USB ISO on Samsung Chromebook W?